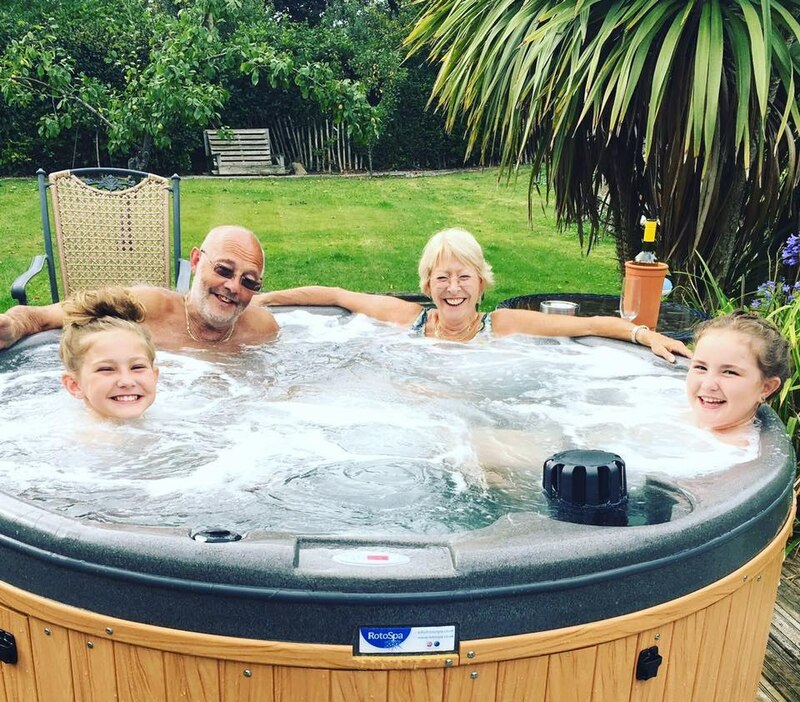 With a combined experience of more than 30 years in the hot tub industry you can be sure of quality products to use, expert water quality advice and support, efficient delivery and full back up. 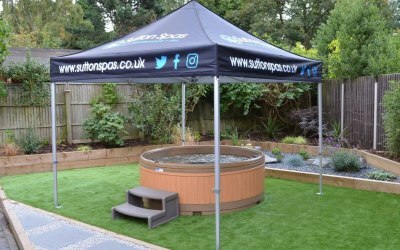 We supply quality rigid portable hot tubs for hire for a specified period of time, quoted price will include delivery, sanitation and collection. 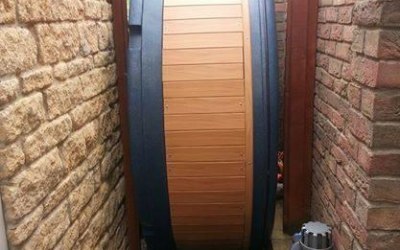 As the spas are rigid they will be rolled into position so clear access is required, customers will need to provide clear access, a 13a waterproof electrical point and clear running water. 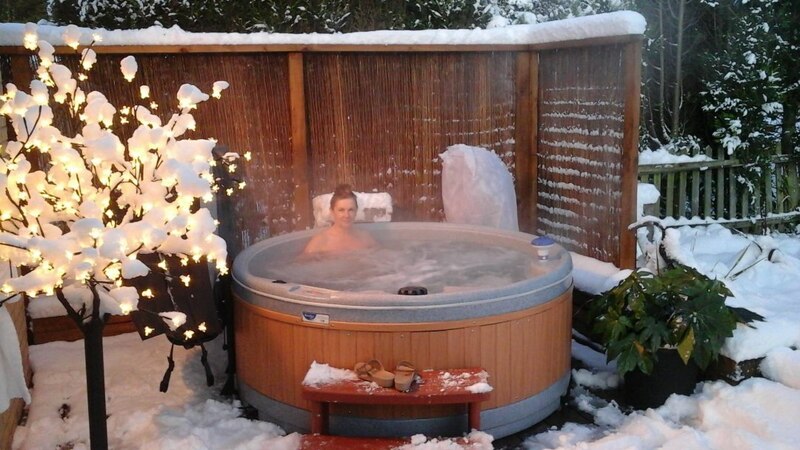 Spas will seat between 4-7 adults, all spas come with internal 2kw heaters which will keep the water warm in the most challenging of ambient temperatures. 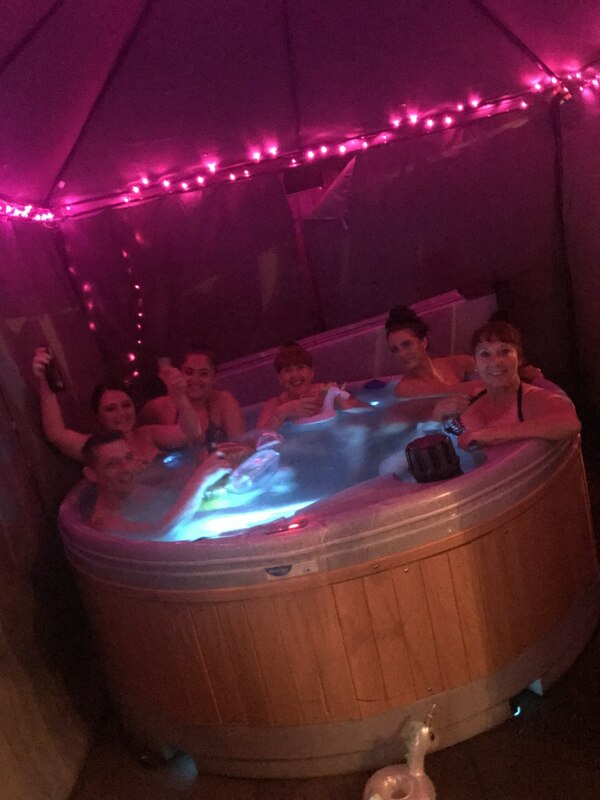 We hired a 8 seater hot tub for our daughters 21st birthday. 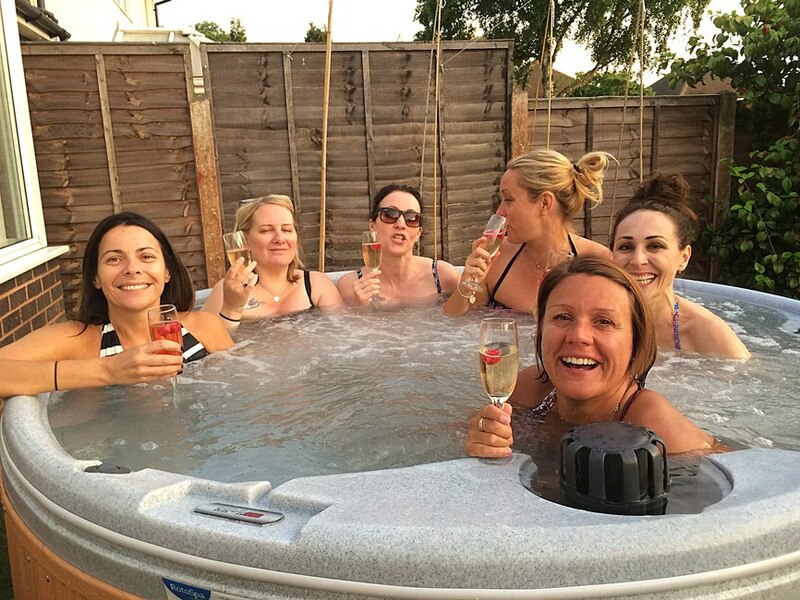 The staff who installed the tub were friendly and efficient and it didn’t take long to install. 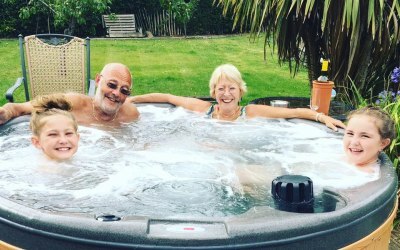 Everything was explained on how to look after the tub clearly. Excellent value for the money. We’re already planning our next hire. Hello Emma, thank you very much for your kind words! we are thrilled to hear you were pleased with the service we offered and that you're already looking to hire again. Our lovely lady who looks after our Facebook and website would love to know if we can use this review and the image so other customers can see your beautiful faces and of course feel safe and happy to hire with us? Although we wouldn't use your address details ever when creating a public post it would be great if we could call you Emma if you are happy with that? Brilliant service. I contacted them at very short notice. 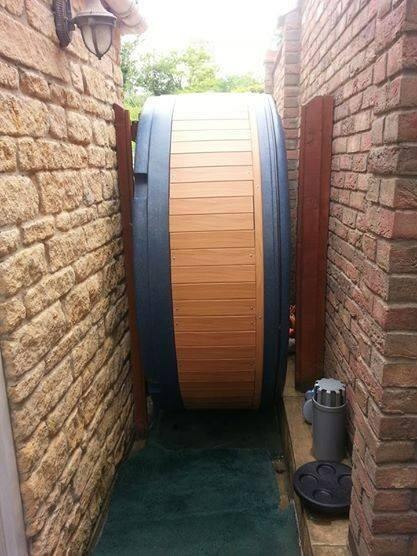 They arranged the delivery of the hot tub the next day. 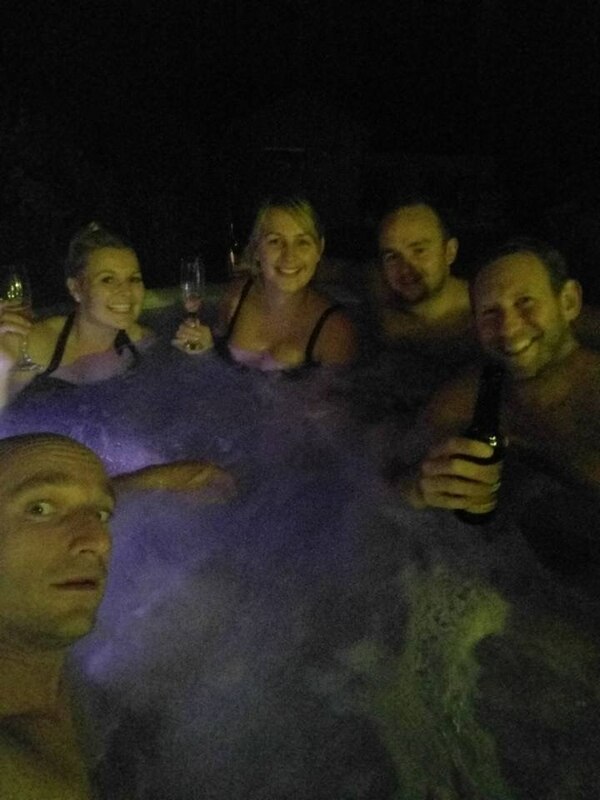 Our party was a success, everyone enjoyed the hot tub, would definitely be hiring again. 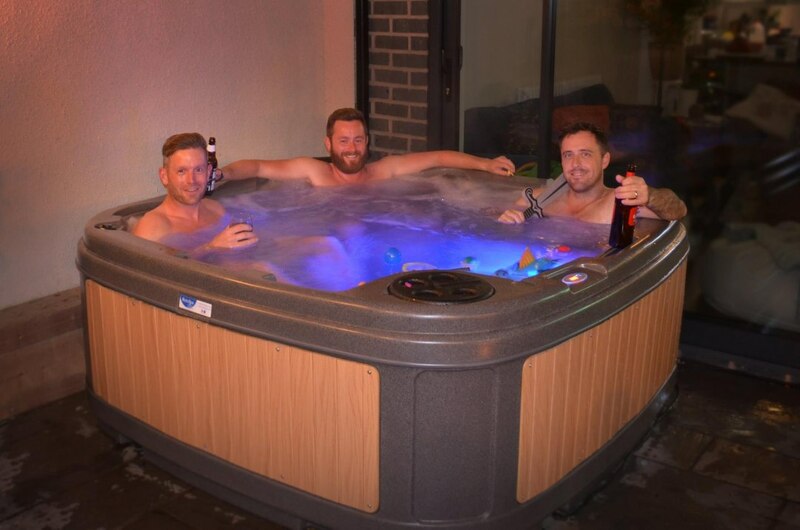 The guys who delivered it where polite, chatty, explained everything we needed the spa itself did it's job! Only thing I would say is it took a while to get in contact with the office staff but once I spoke to them it was straight forward! Thank you will be looking to buy one! 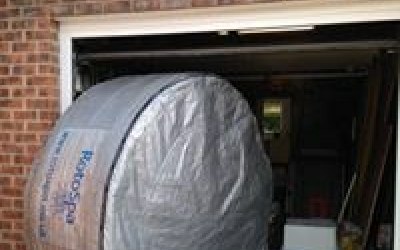 Excellent service, punctual & very friendly. Would definitely recommend this company & use them again. Pleased you enjoyed it Angela, glad to be of service. 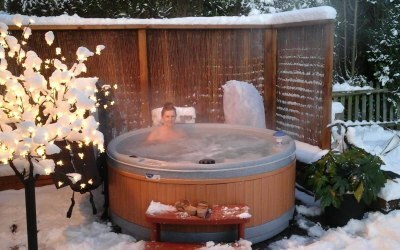 Great customer service, great hot tub, really enjoyed it, and will be using again absolutely. 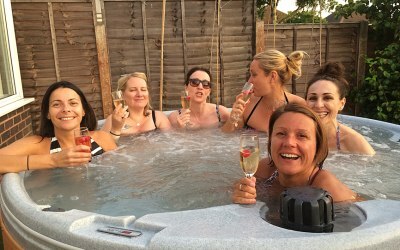 Hi Louis, thanks for taking the time to review our spa hire services, it is great to hear that you had such a great time and we look forward to your next event! 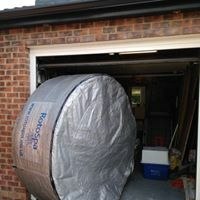 Hired hot tub great service from staff in the office to the delivery men. Highly recommend great value for money will definitely use again. 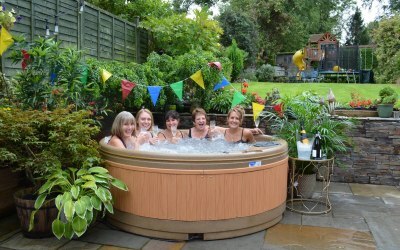 Very pleased with the hot tub that we hired from sutton spa's. My daughter and her friends had a great time for her birthday party. The only down side was the weather. Everything went to plan and my Jacussi arrived on time ready for all my Christmas guests ..charming man delivered it,rolled the hot tub through the house and onto my terrace! Ready to relax in the following morning. 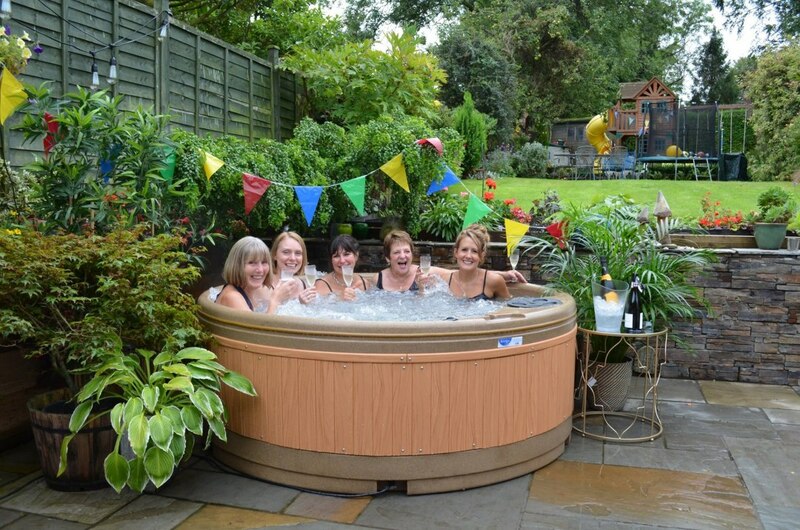 Perfect for all the adults,teenagers and yes,they actually TALK in the hot tub! Fantastic success! 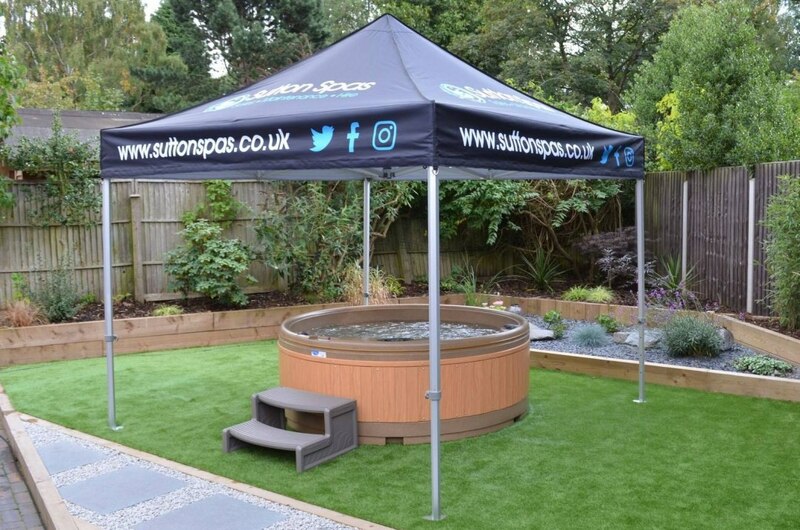 Get quotes from Sutton Spa Hire and others within hours.